IAS officer. She has so far written over 100 short stories capturing images of anger, hardship, love and compassion. In many, she has questioned the system in which she is very much a part of. “A Forest Interlude” is one of the collections of some of her amazing short stories and journal writings. As a school student, she used to write for the filmmaker of international repute, Satyajit Ray’s children magazine Sandesh, something that gave her confidence and also shaped her literary sensibilities. In a piece titled “Brave in babudom”, appeared in The Hindu in February 2005, she was compared with noted Bengali writer Mahasweta Devi. “For one, both belong to the same region, West Bengal. Anita Agnihotri’s concerns are also the struggles, the exploitation, the deprivation in the lives and environment of the poor and downtrodden, like it has been for Mahashweta Devi,” the article said. In 1991, she took sabbatical from the IAS to pursue a course on rural development in UK’s Anglia Ruskin University. It was during that period, she wrote the novella “Mahuldiha Days” capturing the incidents that she had encountered with as an administrator in Odisha’s Mahuldiha. As she wrote the novella, she used to cry everyday remembering the days when village women returned government benefits saying their children were dead. As an IAS, she was collector of Sundargarh district of Odisha and was principal secretary in departments such as textiles and industries. 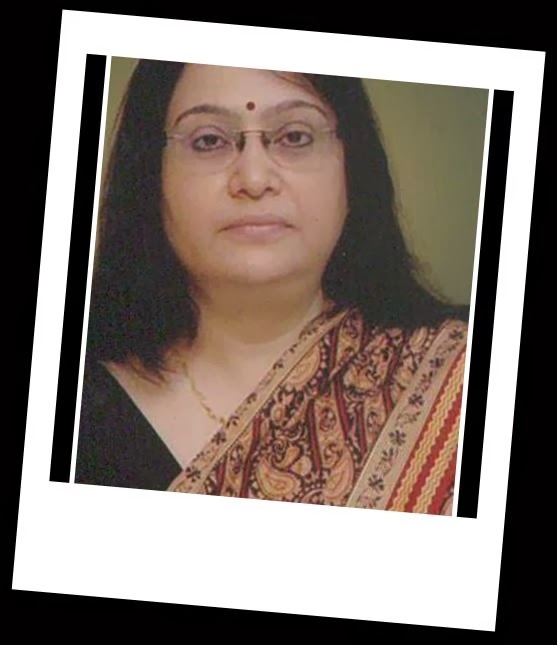 At the Centre, she was a joint DG in directorate general of foreign trade (DGFT) between 1996 and 2001, and then Development Commissioner of SEEPZ, Mumbai in 2008-2011 at the rank of a joint secretary. She was also the member secretary of National Commission for Women. Her husband Satish Balram Agnihotri is her batch-mate in IAS and is now the secretary in the ministry of new and renewable energy. Incidentally, he too writes satire and science fiction in Hindi. Their son works in US and the daughter is pursuing law.